Dr. Errol T. Stoddart graduated from Oakwood College (now Oakwood University) in 1984 with a double major in Theology and Communications. From there he matriculated at Andrews University, graduating in 1986 with a Masters of Divinity Degree. In 2002, he received a Doctor of Ministry Degree from Carolina University of Theology. 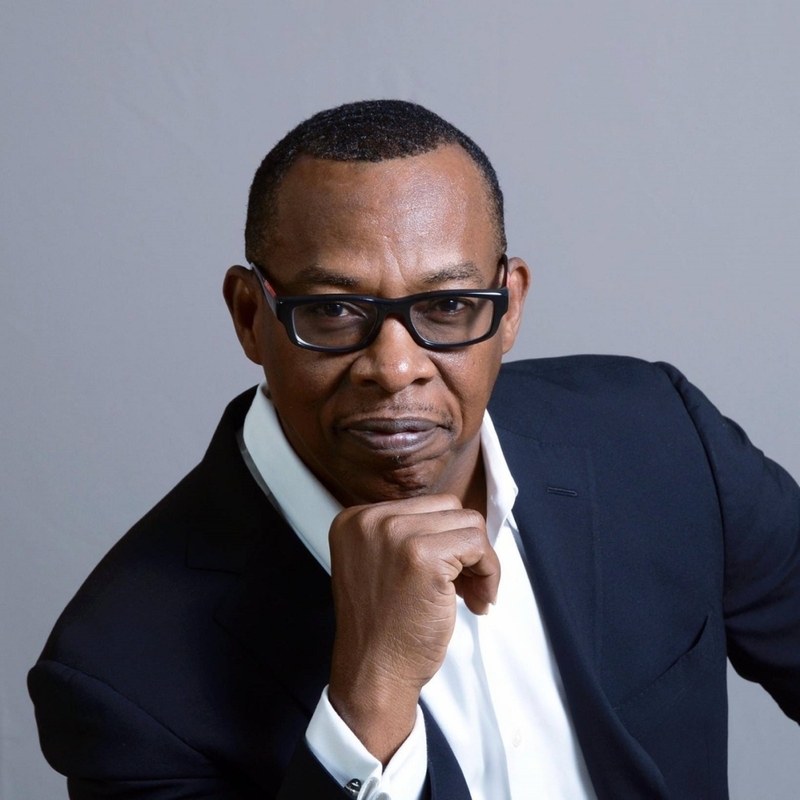 He has served as a minister of the gospel for over 20 years, pastoring in New Jersey, Washington D.C., Virginia, and Baltimore Metro area for a greater part of his ministry. His most recent assignment was the Senior Pastor of the Miracle Temple Seventh-day Adventist Church in Baltimore, Maryland. 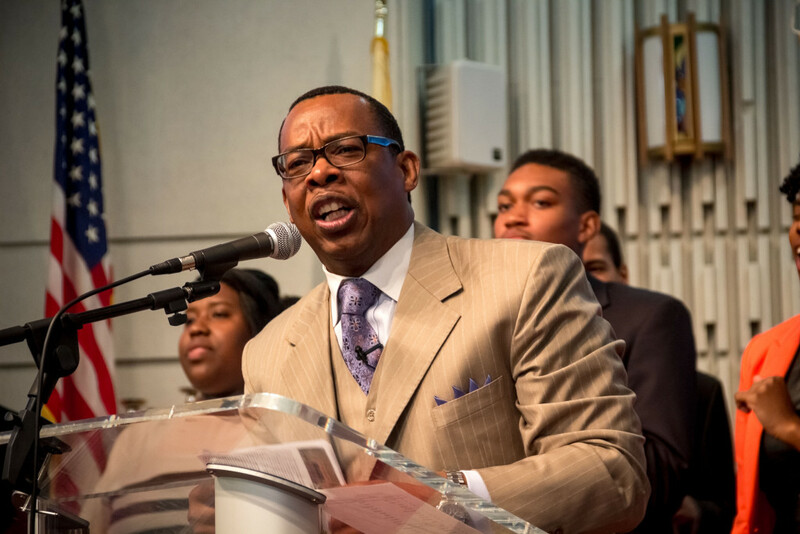 He has taken on the position as the Senior Pastor of the Seventh-day Adventist Church of the Oranges in Orange, New Jersey. 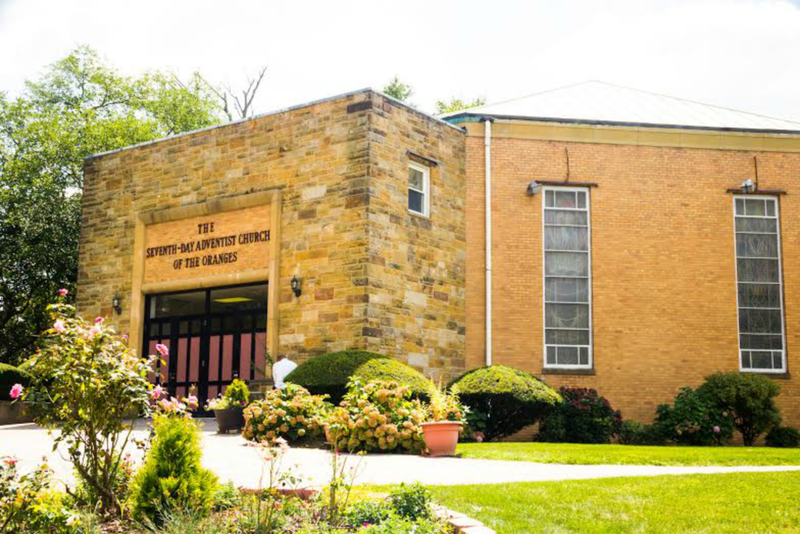 In 2004 he had the joyful experience of constructing a multi-million dollar edifice to the glory of God while serving as the pastor of the New Life Seventh-day Adventist Church in Gaithersburg, Maryland. Dr. Stoddart is an international speaker having preached in Africa, Europe, the Caribbean and all over the United States. He is frequently called upon to conduct music and worship workshops in various localities. He is the author of two books, “The Silent Shout, A Guide for Biblical Praise and Worship”, and “The Cycle of Worship”. His passion is seeking to experience the presence of God, and to lead God’s people into His divine presence. He has been married to his beautiful wife of 20 plus years, Vernee’, who holds a MBA from John’s Hopkins University. Here’s the deal, we at Church of the Oranges care about one thing more than anything else, Jesus Christ. Church of the Oranges is a family of individuals that have found hope in Jesus, and simply want as many people as possible to experience that same freedom. 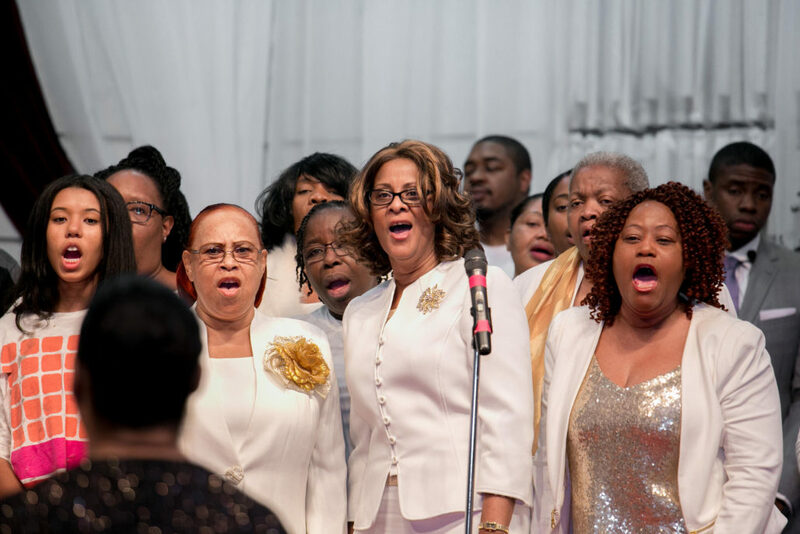 The Church of the Crossroads started in 1978 with 40 members from around Essex County got together and imagined a church that was truly welcoming to everyone – where everyone had a seat at the table regardless of personal history, family background, ethnicity, or gender. This church has since blossomed into the church that it is today, based on those humble beginnings. Click here for our full history. What’s the bottom line? More than ever, Church of the Oranges is committed to fostering a family built around hope. Hope for the future. Hope for Better. Hope for progress. Hope for Jesus. And as we move forward as a family, inclusion and belonging remain at the center of who we are as followers of Christ. What does this mean for you?  Most importantly, you’re always welcome at Church of the Oranges. We’re saving a seat for you. Wherever you’re at in your faith journey, you’ll always be accepted as part of the COTO family. Beyond that, if you’re ready to plan your first visit, click here. If you want to learn more about our beliefs as a church, click here. Or if you’d simply like to get in touch with a person on our lead team directly, click here.